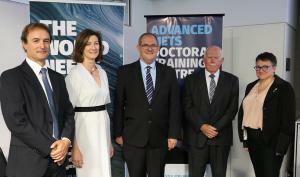 Recognized for its outstanding support of international students, a University of Newcastle initiative has won the NSW International Student Award. 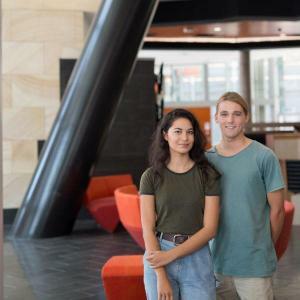 Recognized for its outstanding support of international students, a University of Newcastle initiative has won the NSW International Student Award for community engagement in the education provider category. 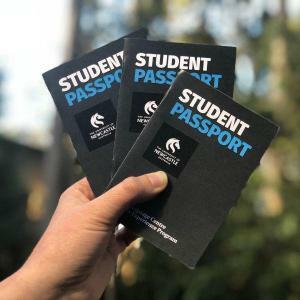 The Student Experience Passport, designed as part of the University’s Language Centre’s Student Experience program, breaks down barriers and opens opportunities for international students to engage in meaningful connections with the community. 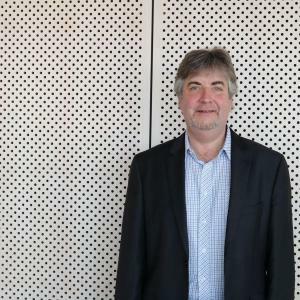 A leading academic in international business studies from the University of Newcastle has received national recognition for his quality teaching and sustained dedication to improving student learning outcomes. 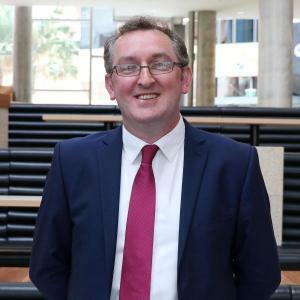 Associate Professor Brendan Boyle last night received a 2017 Teaching Excellence Award from the Australian Awards for University Teaching (AAUT), for his innovative delivery modes that are helping students confidently complete their studies. 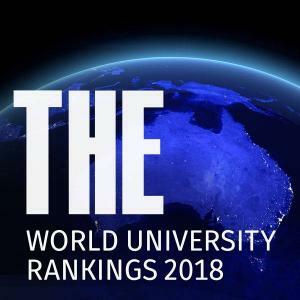 The University of Newcastle (UON) ranks in the top 300 universities in the world, in the 2018 Times Higher Education (THE) World University Rankings. The University of Newcastle (UON) continues to stand strong among the world’s best, ranking in the top 300 universities in the world, in the 2018 Times Higher Education (THE) World University Rankings. Now in their 14th year, the THE World University Rankings, evaluate universities worldwide across five key areas – teaching, research, citations, industry income and international outlook. 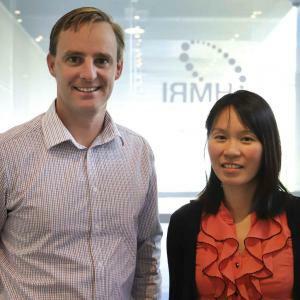 A new project from the University of Newcastle and Hunter Medical Research Institute is hoping to unlock whether sleep is the missing link in long-term, healthy weight loss. Can A Good Night’s Sleep Be Secret To Diabetes Prevention? 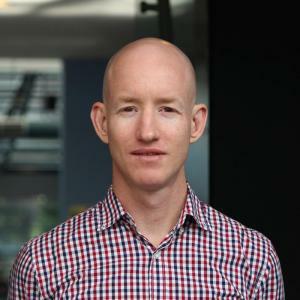 Associate Professor Mitch Duncan, from the UON Centre for Physical Activity and Nutrition, has been awarded almost $60,000 from Diabetes Australia for a trial called Sleep, Move and Eat, aimed at improving the efficacy of behavioural weight-loss interventions. PhD candidate Stephanie Holm has been announced as the recipient of the prestigious Children’s Literature Fellowship from the State Library of Victoria. Miss Holm, PhD candidate in the field of Natural History Illustration, will receive funding to develop a graphic novel exploring representations of Australian fauna and flora in early Australian children’s book publishing. 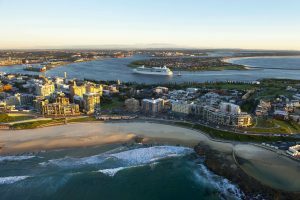 Situated on the sunny East Coast of Australia, Newcastle is one of the world’s most beautiful coastal cities – it attracts thousands of international students, every year. It has been ranked as the 5th Most Liveable City In The World by the Lonely Planet Guide (2011). Once you’ve experienced it for yourself, you’ll understand why.